The positive share price movements of various securities in March was consequently due to the increase in market capitalisation. 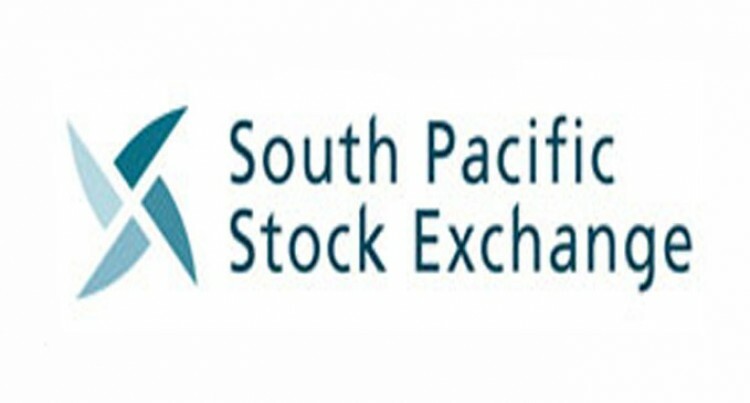 This was revealed in the South Pacific Stock Exchange Monthly Market Trading Report. The report indicated an overall market value noted a growth of 5.19 per cent. In monetary values, $173,811,657 and concluded at a value of $3,524,348,032. When comparing market capitalisation on a 12 monthly basis, the report demonstrated the aggregate market value had taken an up- swing of 71.97 per cent over the March 2018 to March 2019 period. The Telecommunication and Media sector has a 40.72 per cent of the aggregate market value at the end of March. They consist of Amalgamated Telecom Holdings Limited (ATH), Communications Fiji Limited (CFL) and Fiji Television Limited (FTV). The third largest contributor to market capitalisation were manufacturers and Wholesalers sector tallied at 14.99 per cent while the Retail sector stood at 5.75 per cent. The Automotive sector stood at 3.36 percent while the Finance sector consisting of Kontiki Finance Limited (KFL) closed at an aggregate market value of 2.71 per cent at the end of March. Banking sector concluded with 1.39 percent occupancy whereas the Forestry sector concluded with 0.68 per cent tenancy. Insurance sector represented by FijiCare Insurance Limited (FIL) shares accounted for 0.37 per cent of the overall market value. Similarly, the Education sector represented by Free Bird Institute Limited (FBL) shares saw its contribution standing at 0.17 per cent. ATH continues to reign as the largest security by market share standing at 39.28 per cent. From last months market, Fijian Holdings Limited shares continue their stand as the second largest security by market share, now occupying 16.86 percent of the overall market value.